When people are in pain – physically or emotionally, they want to see an EXPERT. Would you like to be that EXPERT in your field? Learn the next level of biocompass® with Awesome Archetypes. During this training you look at different types of behavior and be able to instantly know the trauma’s that your client has experienced, even before talking to them. During the Awakening training you learned and experienced the basics of the physical symptoms. Now you are going to take it a step further and look at the behavioral level. Why are people acting the way they are acting and use that to turn their behavior in deep change. Did you know that you can use behavioral patterns or mood disorders to determine which issues are running in the client? What if learning to address these mood disorders correctly means you always get the results you want with your clients? 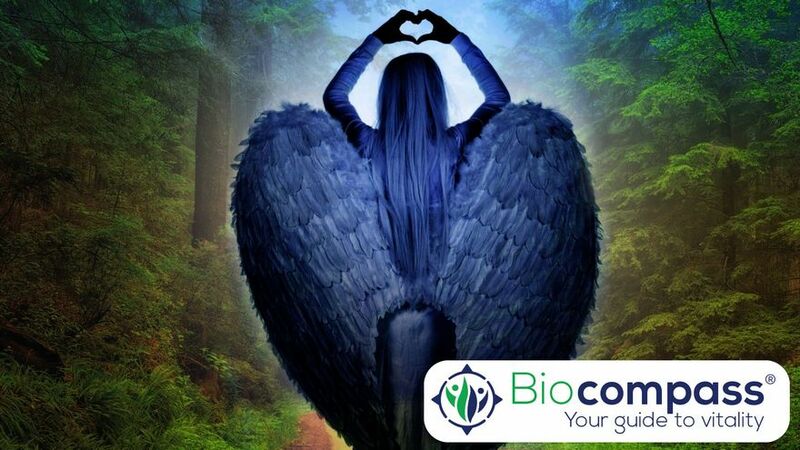 Biocompass® Awesome Archetypes are simple to understand and once you know these patterns you can notice them instantly and they become easy… and FUN. As a professional you want to know EXACTLY what is going on with the client and work on those issues that will get you RESULTS. This training is designed to make sense out of mood disorders and make them EASY to understand and FUN to learn. This will allow you to create dramatic results with your clients and position you as a TOP EXPERT in the field. This training is designed for people who are trained to be a therapist, coach, physician or any other profession to help people live a happier and healthier life. And are ready and open to learn and experience ways to work smarter, faster and in a more holistic way. This is an intensive training and we only allow people in the training who are the right ones. This training is not for everyone. This certification course is specifically designed for therapists (mainstream and/or alternative/ complementary) that want to work smarter, faster and more holistic in healing their clients physical issues. If you want to get deeper levels of understanding in how the mind influences the body, and what to do about it. EFT Practitioner, NLP Practitioner or Hypnotherapist, Counselor or Psychotherapist, Psychiatrist, Physiotherapist, Naturopath, Nutritionist, Medical Doctor, Nurse, Homeopath, Reflexologist, Acupuncturist, Osteopath, Chiropractor, Kinesiology, Reiki, Life coach, Performance Coach, Fitness Coach or Personal Trainer, Aroma therapists. After this training you are able to increase the quality of your clients and the quality of your life is increased. Guaranteed ! This is a 4 day intensive training. There is no mandatory evening program, but there will be evening assignments. We highly recommend that you keep the evenings free of your planning. This will increase your personal insights. And to top it off, you will go home with your own personalized detailed PERSONAL DEVELOPMENT PLAN. During the training we will create your personal with issues that you were probably not even aware of until we pointed it out. This personal plan alone is worth the entire investment for the training.